*Update October 2017: The island of Dominica was hit by a category 5 storm, Hurricane Maria, in September of 2017. The information on this blog reflects life in Dominica prior to Hurricane Maria. This blog site is no longer being updated regularly. Some of the establishments below may be open, being repaired, closed or no longer in business. Please call before heading out to visit them. To contact the author with any changes, please email louisiana2dominica@gmail.com or comment below. Thank you! Body Bliss Spa -located on Lizard Trail; Manicures, pedicures, facials, massages, waxing and body scrubs. They carry Opi, Essie, Sally Hansen, Revlon, and breathable polishes designed specifically for Muslims. Call for an appointment. Boeri Lake (Roseau Valley) The highest lake in Dominica. A 45 minute hike from Freshwater Lake. 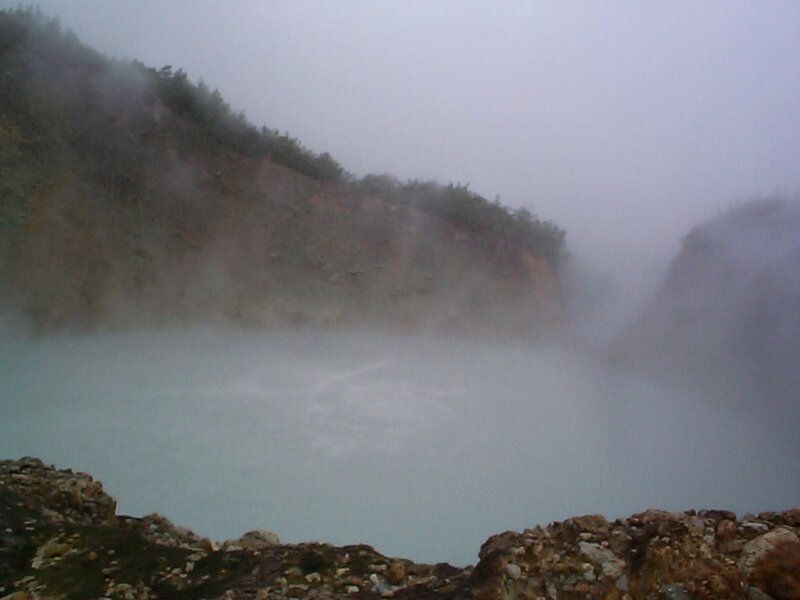 Boiling Lake (Roseau valley) a beautiful natural wonder, the second to largest boiling lake in the world. Near Titou Gorge. 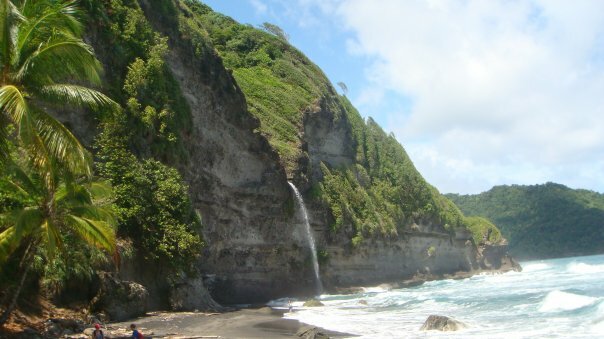 One of the most difficult hikes in Dominica. Expect the hike to take 2.5-3 hours each way. Lots of going up and down steps. Go with a guide and begin in the early morning. Pack food/drinks and wear appropriate shoes. Cold Soufriere Great stop on the Northern Link Road in the crater of an old volcano. 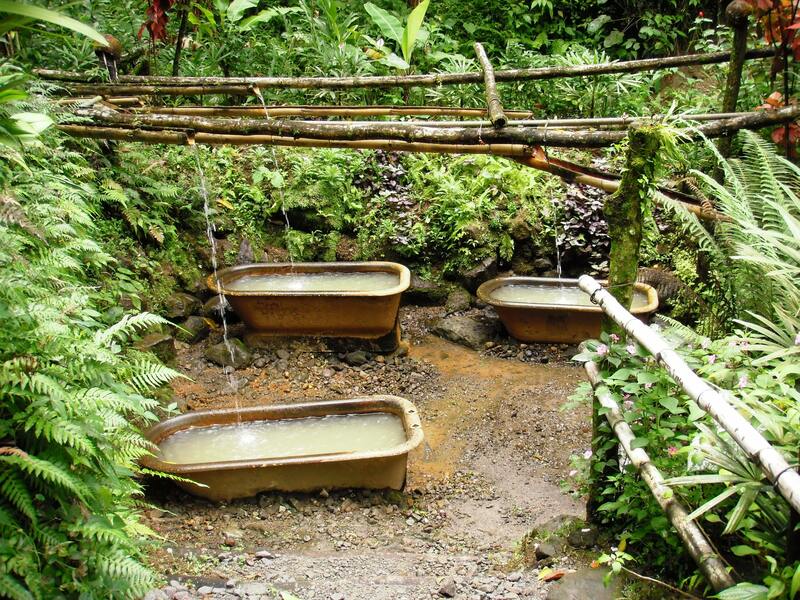 Take a short 15 minute hike, past sulfur rich yams and dasheen, to view cold, bubbling pools of sulfur. Hampstead River access by #1 Beach on the Hampstead estate, nice refreshing river. Freshwater Lake Dominica’s largest lake. 2500 feet above sea level…brrrr ! Bring a light jacket and Ross ID. You can enjoy a hike around the lake or kayak on the lake. Kayaks may or may not be available for rental. Indian River Boat Tour Tour the river on which the famous swamp witch scene from Pirates of the Caribbean: Dead Man’s Chest was filmed. Guided, relaxing ride down this river gives way to lots of iguanas, crabs, and egrets. Nice tiki bar and gardens at the end of the river where you can enjoy a rum punch or fresh sugar cane. Bring Ross ID-you may get a discount from the usual 15 USD fee. Layou River Tubing with Wacky Rollers. 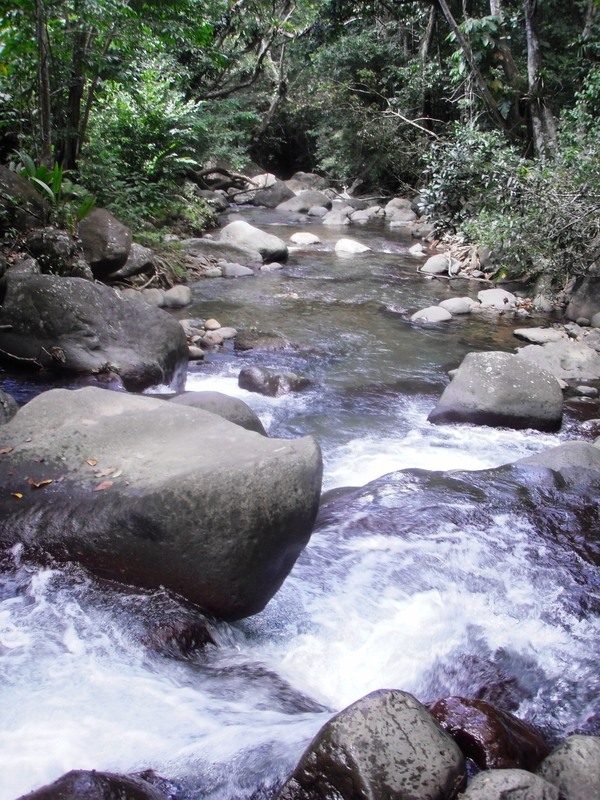 Float down Dominica’s largest river, the Layou. Trip takes about one hour and twenty minutes. Mamie’s Sulfur Springs (Picard) – Pools not open at this time. Picard River-you will pass this river as you walk from campus to the Annex. If you walk up Moo Cow Trail you will see several inlets to the river for easy access for swimming. The second inlet has a nice swimming hole and rock ledge to sit on. The third inlet has a nice shallow area where kids can play and enjoy the crisp, cool water. You can also access the opposite side of the river by hiking along the road past the Stowe Exam Center. More private. 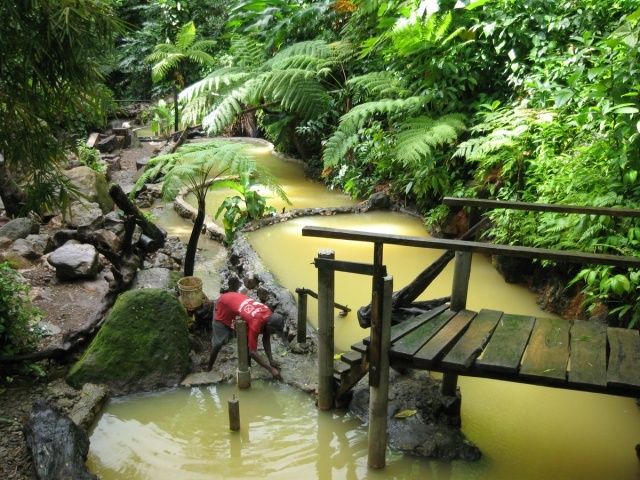 Screw’s Spa (Wotten Waven, Roseau Valley) Relax in natural sulfur/mineral pools of different temperatures. Bring your Ross ID. Closed on Mondays. Thanks for the info. Just heard about the Glam spa last night and plan to set up an appointment.